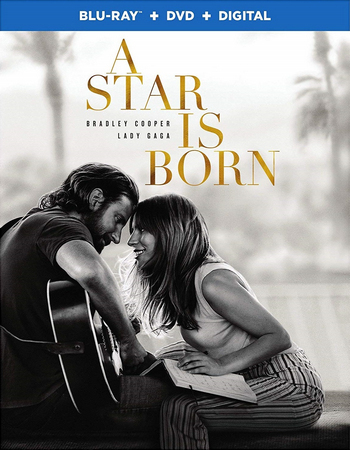 Storyline: A musician helps a young singer find fame, even as age and alcoholism send his own career into a downward spiral. 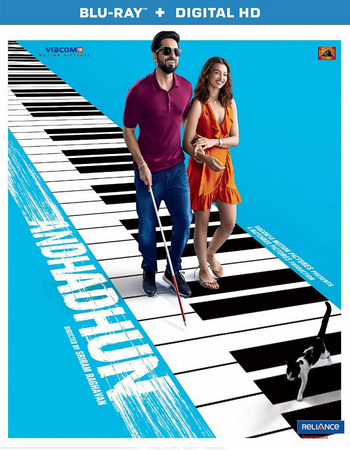 Storyline: A series of mysterious events change the life of a blind pianist who now must report a crime that was actually never witnessed by him. 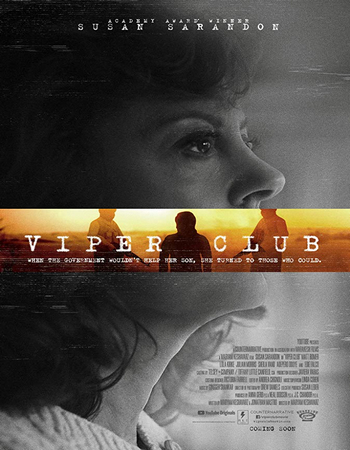 Storyline: A war correspondent gets taken hostage while on assignment, prompting his mother, impatient with the government’s lack of concern, to take matters into her own hands.